Since I’ve been living in London I’ve missed having a car. During the week it’s not too bad. Getting the tube into central London avoids congestion charges and means I don’t have to be fully awake for another half hour or so. But come the weekend? That’s when I really, really miss it. I miss the ease of being able to pack a boot full of gear for adventures and not being restricted by a train or bus schedule and I’m always having to remind myself to triple check I’ve got my 16-25 Railcard. 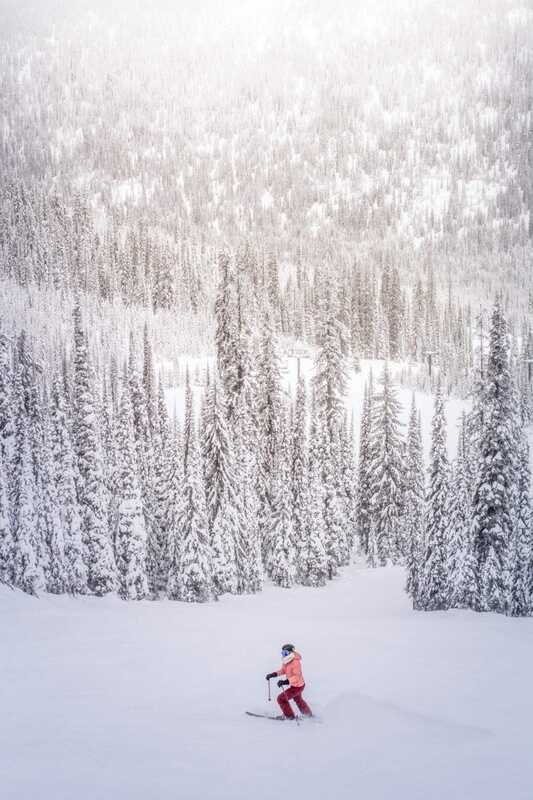 With a car you can go where you want, when you want. You also avoid being on the receiving end of an evil eye when you pile onto the tube with a big backpack and a tent…. I’m sure you know the look! When Vauxhall asked if I wanted to put their new MOKKA X 4×4 to the the test I jumped at the chance. You know I love getting out of the city at the weekend and the MOKKA X’s 4×4 capabilities meant there were no limits as to what I could do. So what do I make of the Vauxhall MOKKA X? It almost seemed rude not to test the 4×4 capabilities of the MOKKA X. So naturally our first stop on our weekend of adventures was a 4×4 track! We chose Wild Tracks in Suffolk as it’s one of the few that seem to allow you to drive your own car. 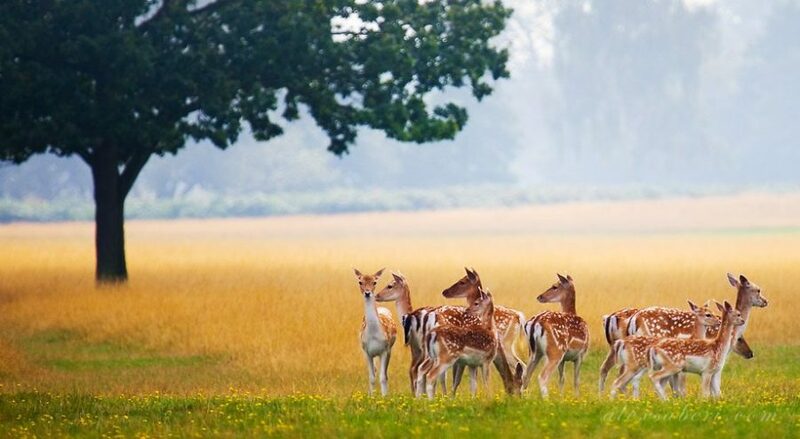 Plus it was on the way to Norfolk, a county you all know I love. Navigating our way to Suffolk from South London was easy thanks to the Android Apple App that comes with the Vauxhall MOKKA X. You simply download ‘Android Auto’ (or Apple Car Play if you’re an iPhone user), plug it into the car via USB and then type in your destination on the car’s touch screen. We didn’t even have to rely on our phone’s data as the MOKKA X has its own in-built wifi system which was surprisingly fast. 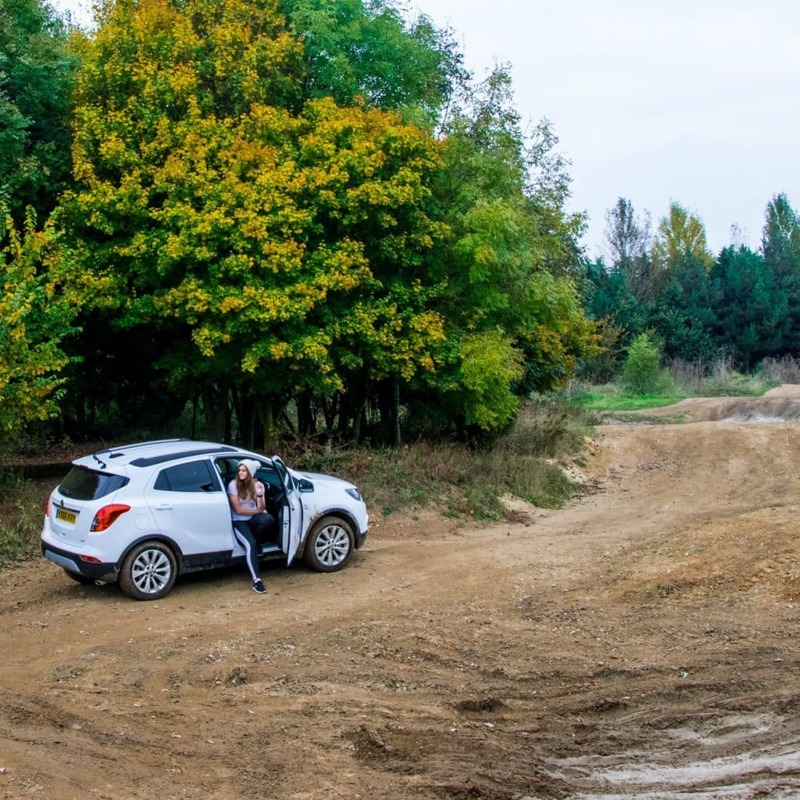 Turning up at the 4×4 track in a brand new, sparkling white car turned a few heads amongst the crowds of mud splattered motocross bikers and go-karters. I don’t think they quite expected the car to make it round. We were given a quick map of the track where a few ‘danger’ areas (read: super, super deep water and mud) had been market out and off we went. 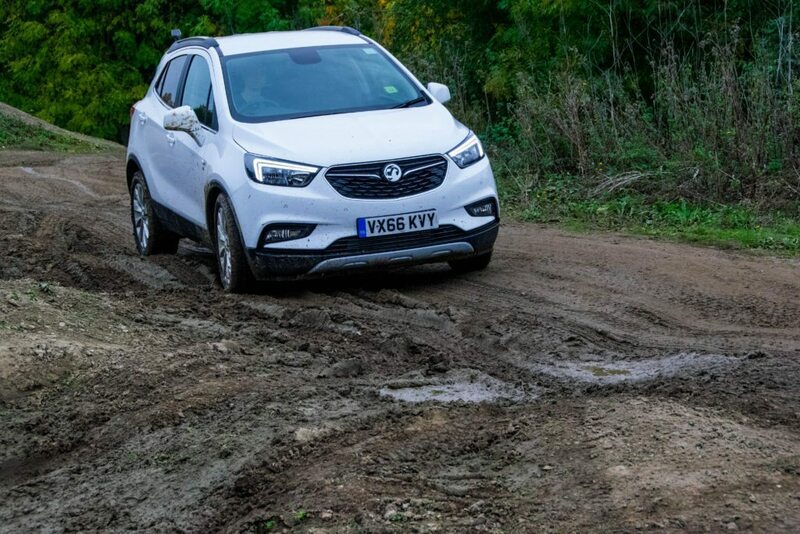 Despite not looking like your typical 4×4 (it’s far more stylish and sleek for starters), the MOKKA X handled everything we put it through with no scary slippages or getting stuck in the mud. The other main difference we noticed was that the MOKKA X feels a bit closer to the ground than a Range Rover or Land Rover. In fact, this lead to one of the staff calling the main office worried about us! Meanwhile we were rolling up and down steep dirt hills, splashing through mud and having a fantastic time! Satisfied that we’d got enough mud in the wheel arches and all over the body, we continued on our journey up to Norfolk. We pulled up at Cley Windmill in North Norfolk just as the sun was setting. One thing I love about Norfolk is the huge skies and it seems wherever you are in the county there’s always a spectacular sunset. 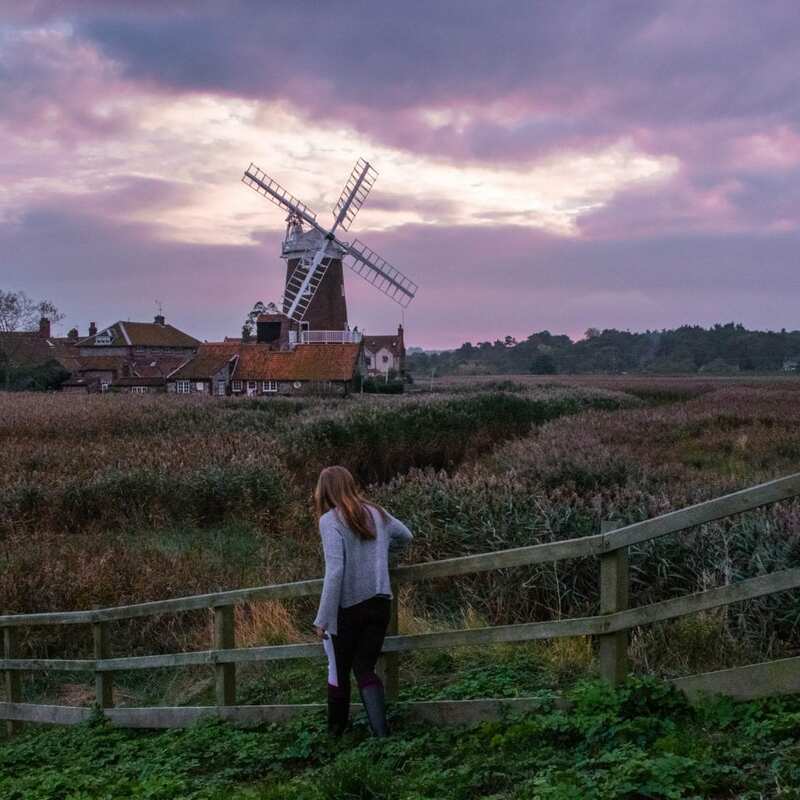 The windmill at Cley is surrounded by miles upon miles of marshes which make for a great (if not often muddy) walk. On a nice summer’s evening the marshes can get pretty busy, but in late October when it’s a bit chillier the marshes are far emptier and it’s just you and the birds. After a bit of a lie in thanks to the clocks changing, it was time to hit the road again in the MOKKA X. 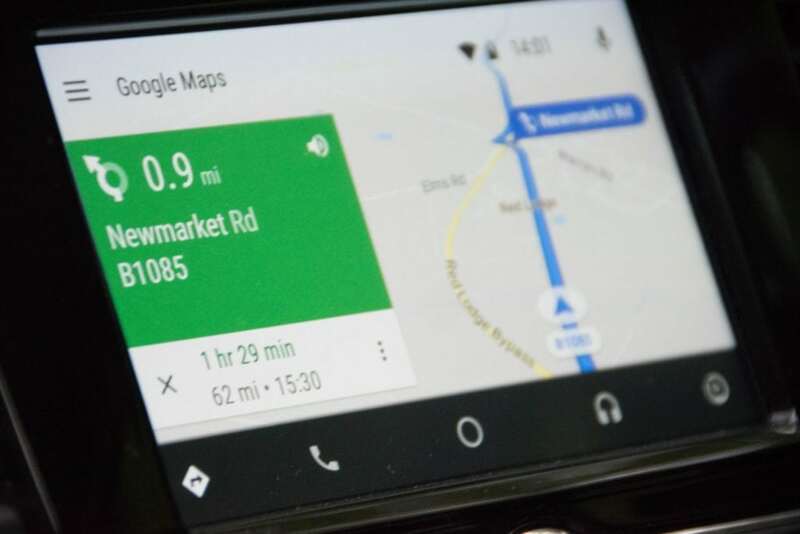 Besides the Android Auto app which made navigating around Suffolk and Norfolk super easy, the car comes with Vauxhall OnStar. It’s pretty much what Siri is to an iPhone only much better. It’s your personal system and allows you to do a multitude of things. OnStar is super easy to set up and just requires a quick call with one of the friendly advisors who congratulated me on my new car (I wish!). Ith OnStar set up you can see your car’s diagnostics such as oil levels, tyre pressure and remaining fuel so you’re not caught out anywhere; locate where you’ve parked your vehicle, lock and unlock the car remotely and send directions to your next destination straight to your car so it’s ready to go as soon as you’re buckled up through the MyVauxhall app. You can also rest assured that should you crash and release the airbags, the OnStar advisors will call your car and locate its whereabouts to send help. The OnStar advisors can also help you out should you get a flat tire or run out of petrol – they would’ve been super useful when we almost ran out of petrol in Australia! We used Destination Download to get directions to just outside of Norwich where our next adventure would begin. 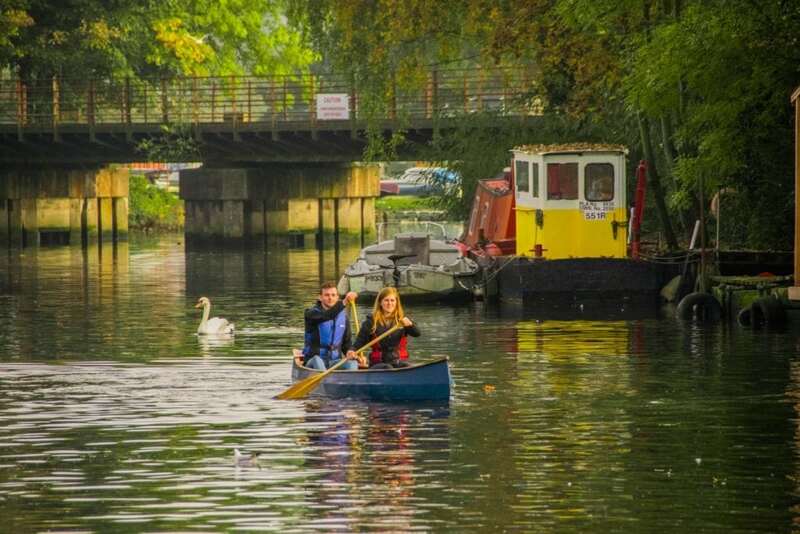 Here we were taking to the water and paddling down the River Yare towards a well deserved Sunday lunch. 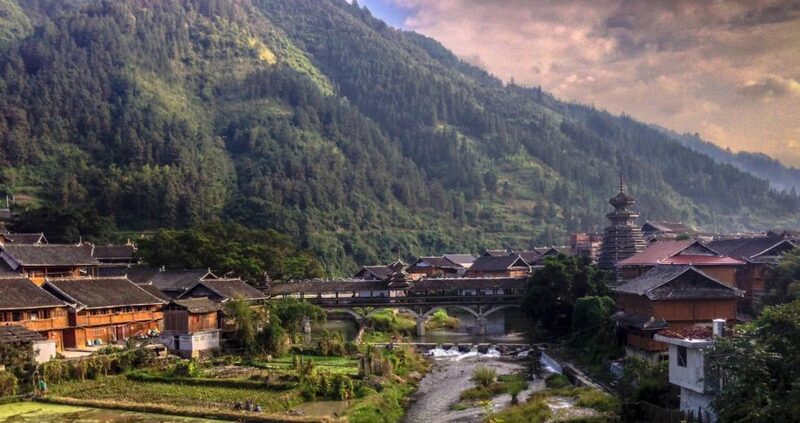 Our canoe adventure was a bit like a canoeing pub crawl (although as the driver I stuck to coca cola). You pick up your canoe from Pub & Paddle who’ll launch you on to the water and from there it’s up to you where you go. Pub & Paddle suggest a couple of routes and we stuck to the shorter one and headed East for lunch at The Rushcutters pub. If you’re in the area get their slow cooked beef rib – it was so, so good! When we arrived back on dry land I was feeling pretty chilly and rushed to get back to the car to warm up. Thankfully, due to the Vauxhall MOKKA X’s remote unlock feature I was spared having to fish around in my bag for the key and could jump straight in and whack up the temperature on the heated seats and the heated steering wheel. I’ve never come across a heated steering wheel before but it’s a lifesaver for people who always have cold hands like me and just one of many cool features of the car. 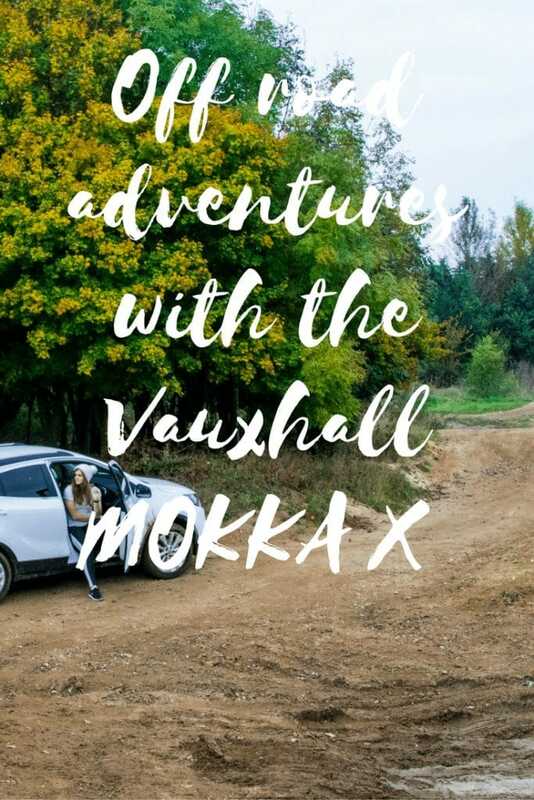 I thoroughly enjoyed driving the Vauxhall MOKKA X. It’s easy to handle, there’s no shaky steering wheel like I used to get with my old car and it’s the ideal car if you too love escaping the city in search of adventure. The boot is the right size for your bags, tents, boots and other adventure gear and you feel safe that the car’s going to withstand any rugged terrain thanks to the 4×4 capabilities. 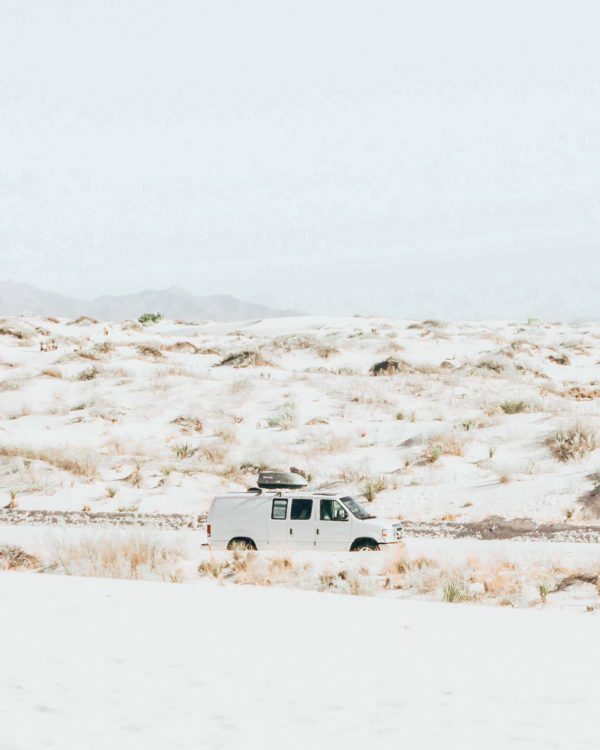 For those of us who like getting off the grid and going down dirt tracks to find that perfect wild camping spot this car is perfect. We put it through a lot on the 4×4 track and it handled everything so I’d feel comfortable taking it on pretty much any surface. Yet it’s not all about the adventurous side of the MOKKA X, you’ll also get a car that looks stylish in the city with features that make it feel pretty luxurious too. 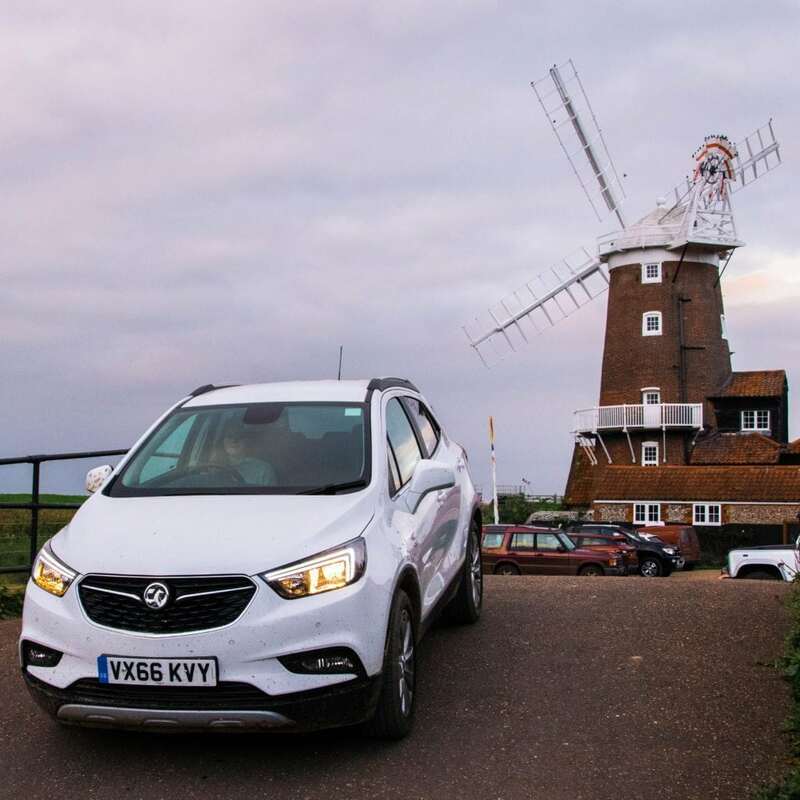 And if that wasn’t enough – we discovered the MOKKA X is surprisingly economical getting us all the way from South London to North Norfolk and back again via Norwich on less than a tank of petrol! WiFi comes with 120 days free data and Vauxhall OnStar costs £8.95 a month with the first year free. I was loaned the Vauxhall Mokka X for the weekend but all driving and faces of sheer concentration on the 4×4 track are my own.